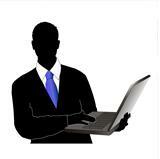 My name is Edwin and I am the owner and webmaster of Computer-Networking-Success.com. 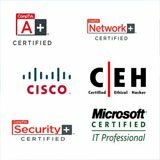 I started this website to help individuals who are seeking an IT related career website where they can learn with easy to follow tutorials and understand the importance of earning network certifications. Computer-Networking-Success.com is an independently owned and operated website. When I first started my IT career, I didn't have anyone to guide me or show me which path to take in order to succeed. There was a lot of trial and error and I am grateful that I can share my knowledge with you. 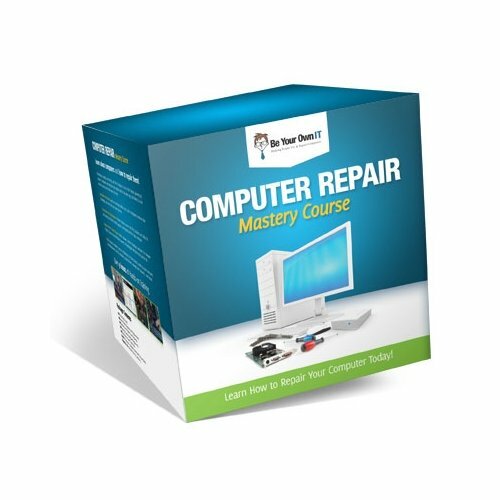 I hope that my website will help you in your IT journey. Please feel free to contact me about your own personal experiences and success. It is such a great feeling to know that my website has impacted someone's life and contributed to their success. If you believe the information on this website was helpful in anyway, please help support and ensure the continued growth of this website by using the options below. It is free and easy and should not take much of your time. Thank you for visiting my website and I hope you enjoy! 1. Share with your friends! Here is the easiest way to support the site. 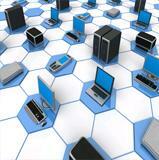 Share this site on social networks, forums, other websites and email. You can see these buttons all over the website. When you like something, click the Facebook like button, tweet it or pin it. You can even share on Stumbleupon. Thank you for your support! 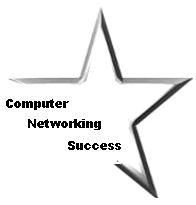 To keep you up-to-date with the latest Computer-Networking-Success pages the minute they go up, I have added the RSS feed and My Networking Blog.